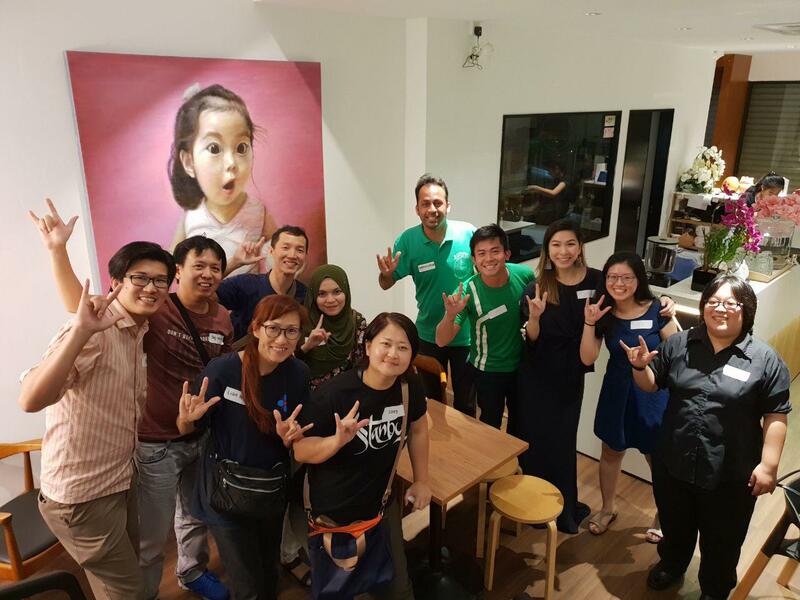 At Grab, we’re always striving to serve our communities better by creating a more inclusive and accessible platform for all. 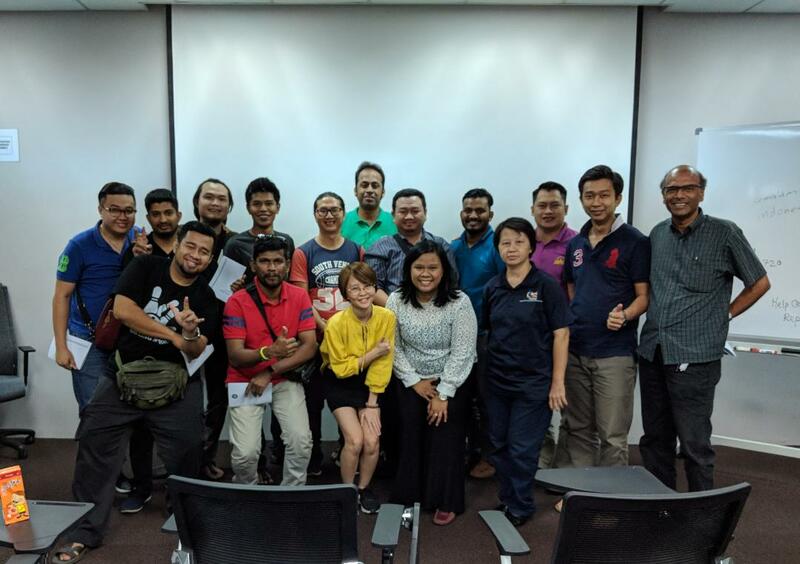 In Malaysia, we’re proud to serve and empower our deaf driver-partners who use the platform as a source of flexible economic income and financial independence. However, there is so much more we can do to support and enhance our driver-partner’s experience. Our team has worked closely with our deaf driver-partners to better understand the challenges they go through and how we could help improve their experiences. 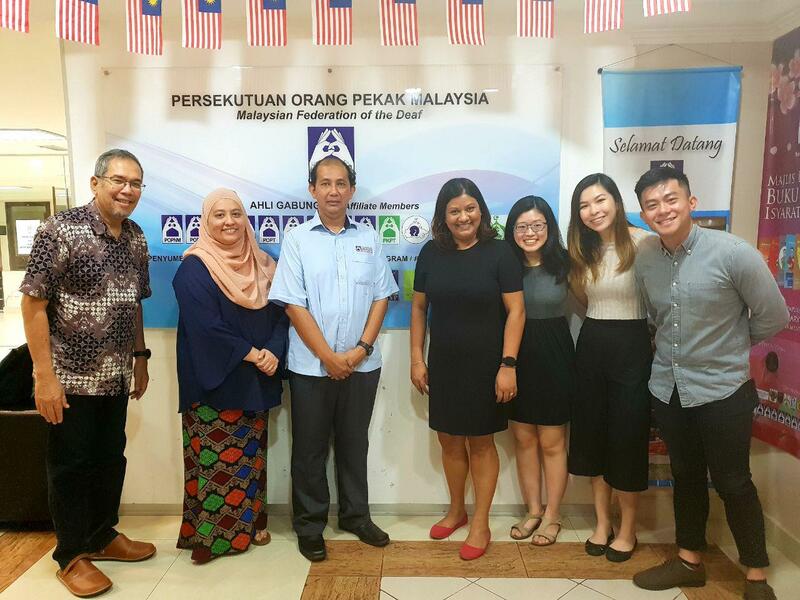 We’ve also partnered with our friends at Malaysia Federation of the Deaf (MFD) to identify ways we can enhance our platform and provide more opportunities for our deaf driver-partners. 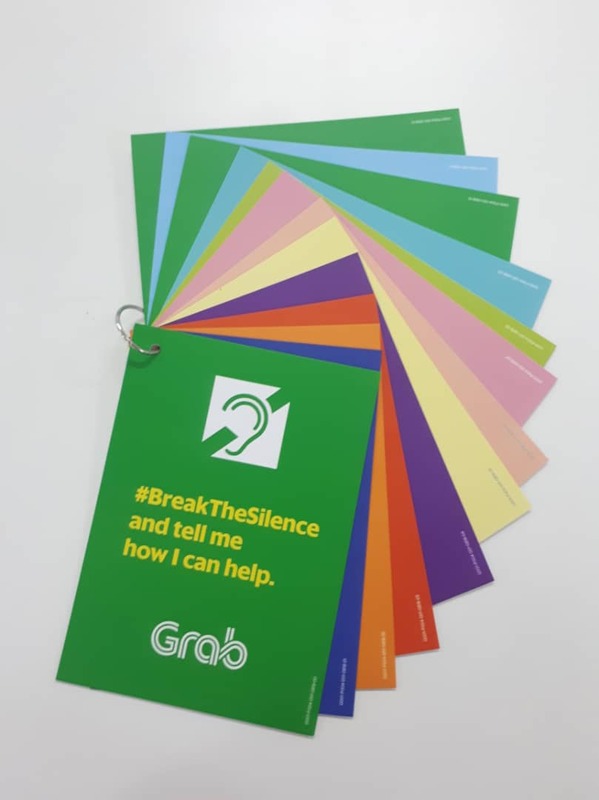 Based on the feedback and insights gathered, we’re excited to share changes that we’ve made and initiatives we’ve implemented that will help facilitate non-verbal communication between us —Grab, deaf driver-partners and passengers alike—to connect and #BreakTheSilence! Facilitating a smoother driving experience has always been our biggest aim for this campaign. With this in mind, we’ve created and distributed in-car materials such as Car Hangers and Flip Cards to help our passengers communicate with our deaf driver-partners and learn some basic sign language along the way! To promote positive change and raise passengers’ awareness when riding with our deaf-drivers, we will be be rolling out a social media campaign during the International Week of the Deaf (24 – 30 Sept 2018). Feedback and suggestions from our deaf driver-partners matter as we continuously strive to improve our platform. Hence, we are also excited to take another step by including a sign language interpreter in ALL of our driver engagement events. This is to ensure that our events are truly inclusive and that we are able to engage with our deaf driver-partners better. Comprehensive training decksthat include different situations that our deaf-drivers might find themselves in. For example, getting paired with a blind passenger. An inclusive training session that includes a sign language interpreter for new deaf driver-partners. Deaf Alpha driver-partners who will provide additional support and guide new deaf driver-partners through their first few trips! Safety has always been a priority to Grab. 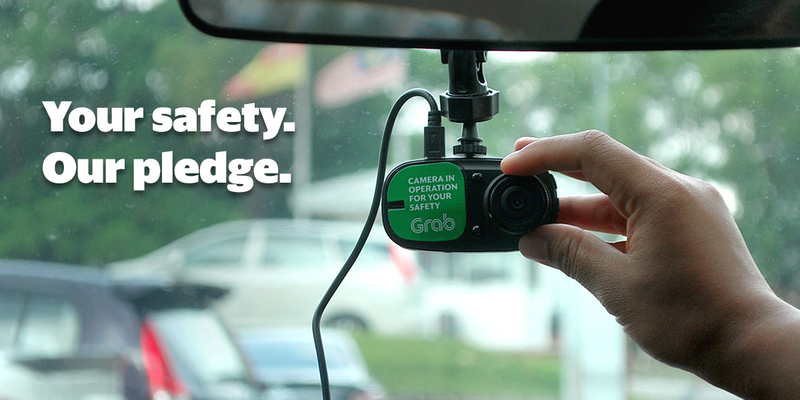 We’ve given out dashcams to our deaf driver-partners to better safeguard their safety when they’re on the road. With these efforts to #BreakTheSilence, it is hoped that we will be able to enhance our deaf driver-partners’ driving experience with us. Do stay tuned for more initiatives as we continue to empower and improve the lives of our driver-partners! 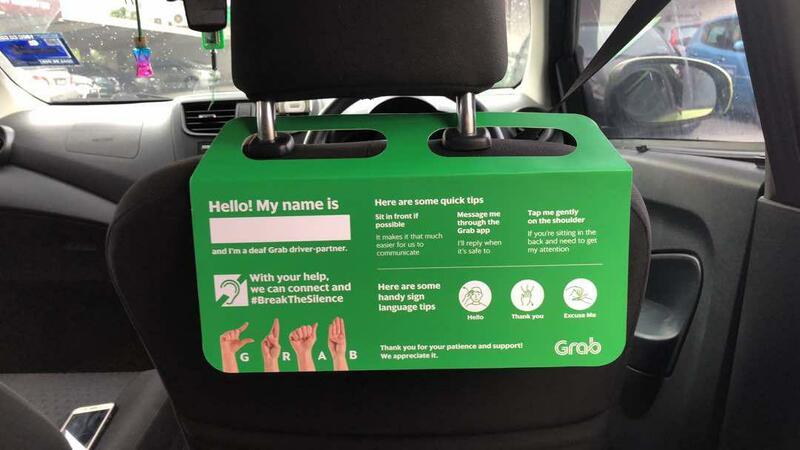 If you have any friends or family members interested to join the Grab family, why not refer them to us? Click the button below for more information.